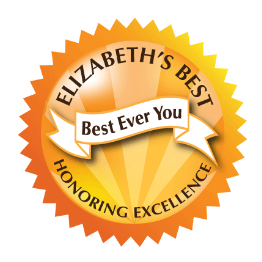 I am very proud to issue my Elizabeth's Best Seal of Excellence to iCOFFEE. We recently included iCOFFEE in our What's Percolating Telesconference and received the product for testing. I call this "The Best Coffee Maker EVER!" and on our teleconference we called it "The Gold Medal Winner of Coffee Makers" when speaking with conference guest Olympian Mitch Gaylord. Here's all the fancy details about it: Remington introduces iCoffee, the first new coffee brewing technology in over 50 years. According to inventor Bruce Burrows, iCoffee took seven years and over 1,257 prototypes to perfect. iCoffee's patented SteamBrew™ technology makes it the first coffee brewer ever to utilize steam jets inside the coffee brew basket. The SteamBrew™ jets first pre-steam the coffee and then stir the coffee throughout the brewing process so each of the coffee grounds is completely suspended and surrounded by hot water at the perfect brewing temperature. Next, a rich coffee crema forms, indicating the elimination of bitter and acidic aftertastes. iCoffee also features an exclusive brew viewing window, which allows coffee lovers to watch the SteamBrew™ process in action, including the formation of rich coffee crema. 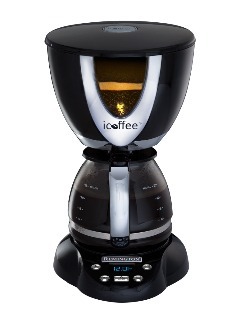 iCoffee is available in more than 800 retail locations in the U.S., including major national chain stores, local independent retailers, Home Shopping Network and online via www.icoffee.com. 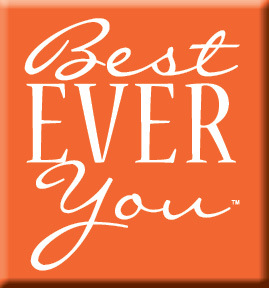 We hope you love this product as much as we do.